Jane spent two years in London as Assistant to the Head of the Television and Film Division of the Legal Affairs Department at the BBC before training and qualifying as a Chartered Legal Executive with a Nottingham Law Firm. 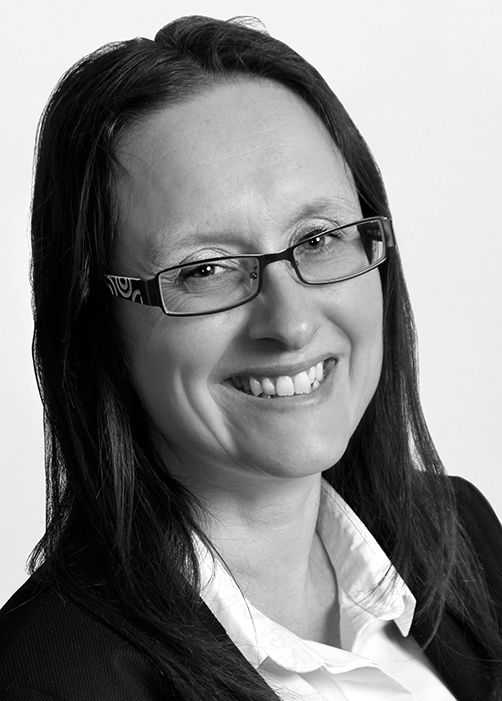 Having taken a career break to have children Jane now utilises her legal and commercial experience to work with her fellow lawyers in all of the firm's four specialist departments. Away from the office Jane is kept busy looking after two children and likes to travel.